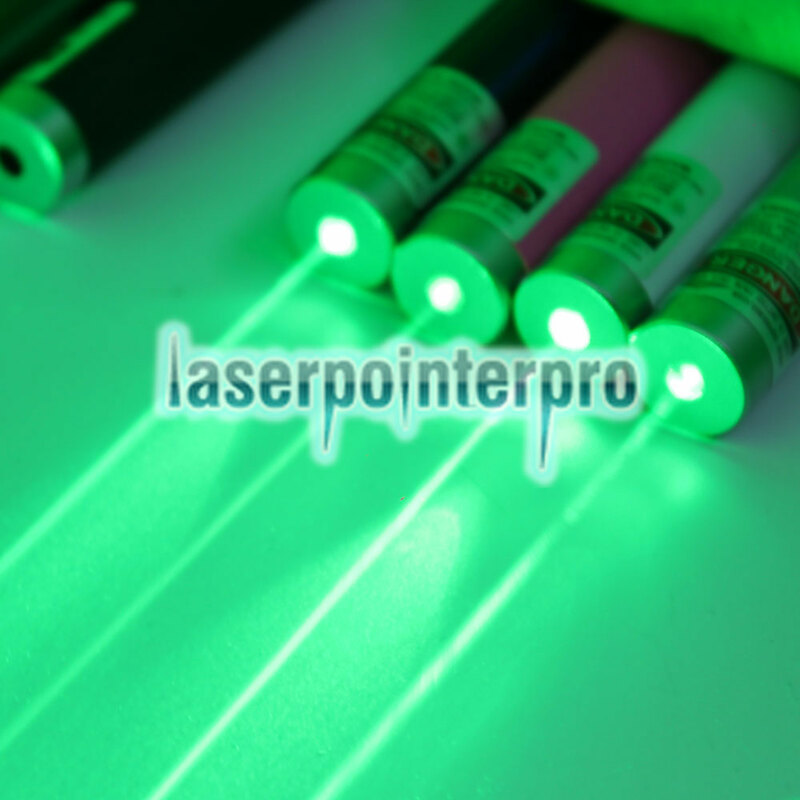 Laser technology has spread into various areas in our daily life. 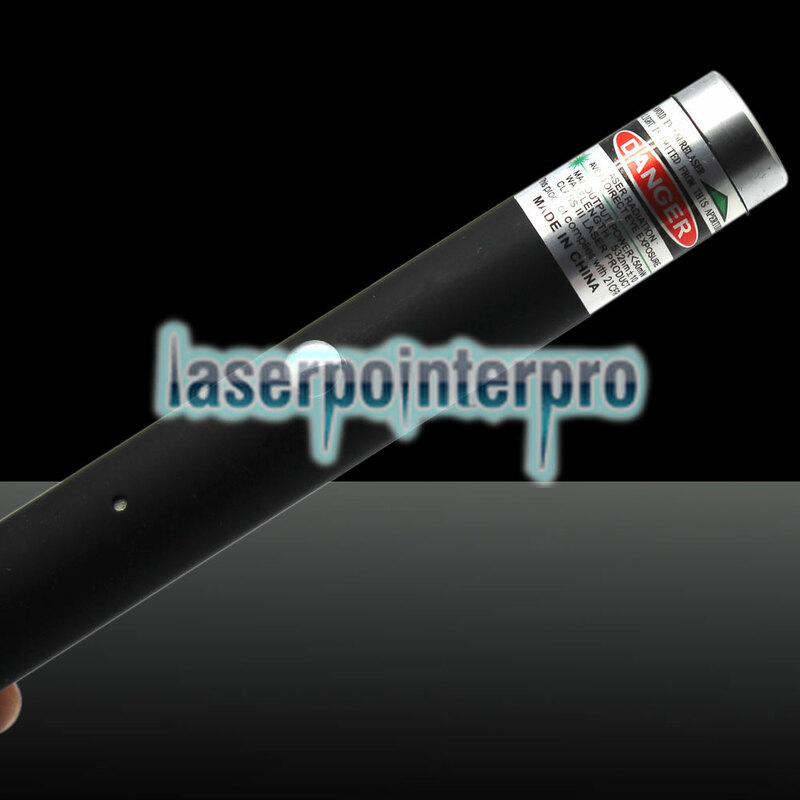 Laser pointer, as the most remarkable example, is welcomed by more and more people for its powerful function. 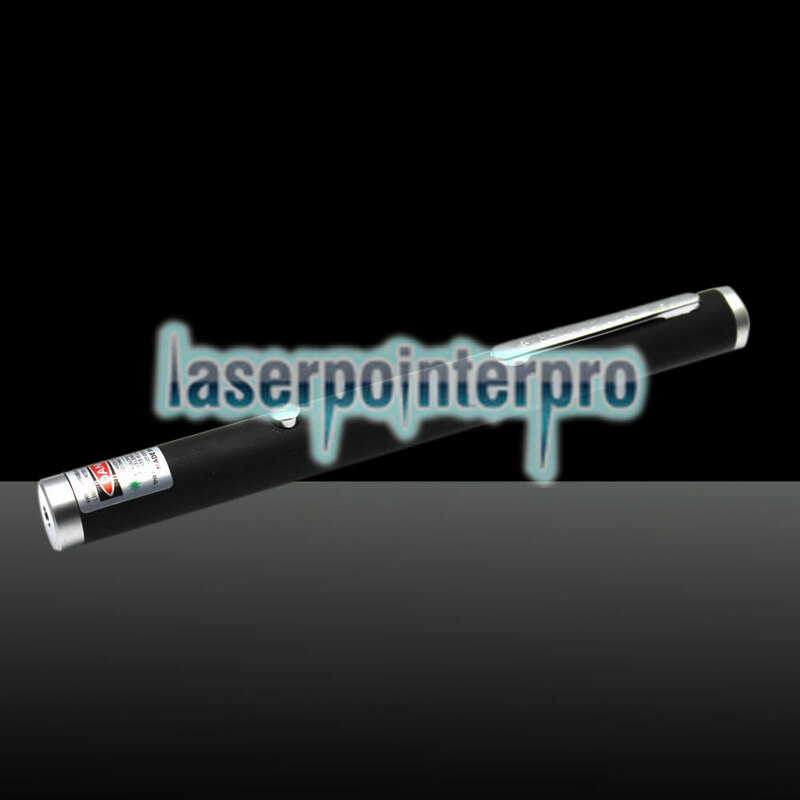 What we'd like to introduce here is this LT-ZS004 100mW 532nm Single-point USB Chargeable Laser Pointer Pen Black! Using fine copper to provide the pen with full coverage, it is of great durability and reliability. 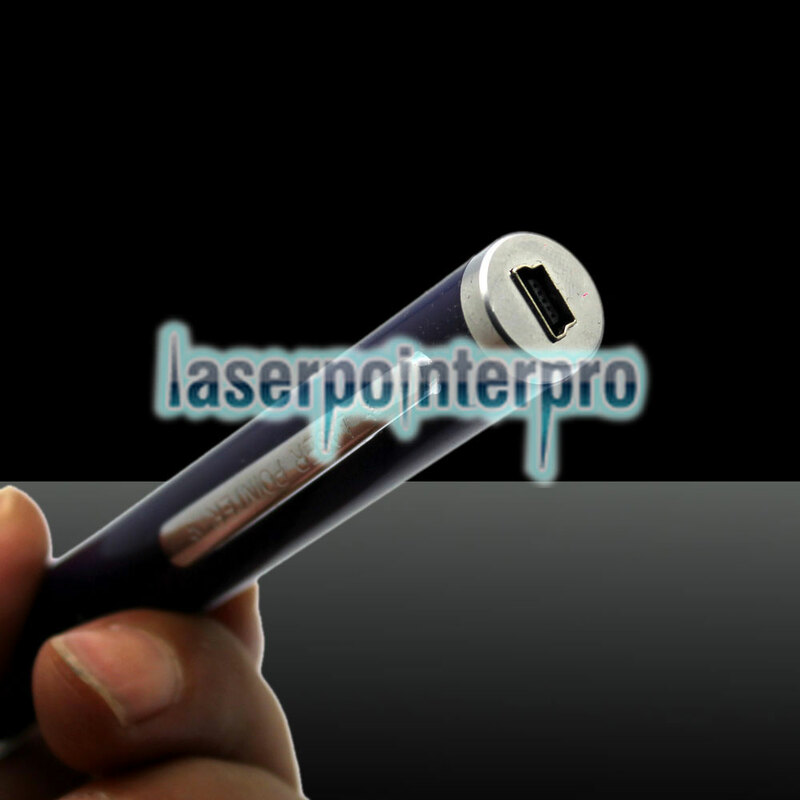 Single-point design makes it easy to see target without any interference. Besides, the pointer is so compact and lightweight for easy carrying. You can have a try!